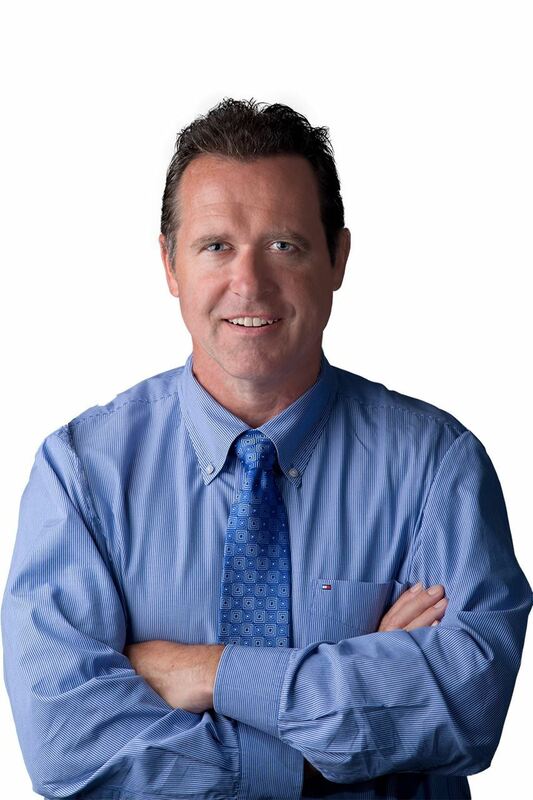 Mortgage professionals aren’t always keen to work with realtors, but Lorne Andrews believes that, with the right value proposition, it’s a worthwhile endeavour for both sides. 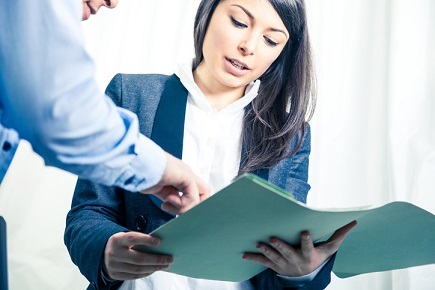 The broker owner of DLC Expert Financial has cultivated strong relationships with the real estate industry precisely because he understands synergy is paramount. “If I’m doing a Peak Producer course, in that first week I’d receive anywhere from 8 to 12 referrals from that group in there. The way we bring people in, and bring them value, is not a promise that ‘You send me a deal and I’ll send a referral.’ No, it’s a promise to help build up their production. 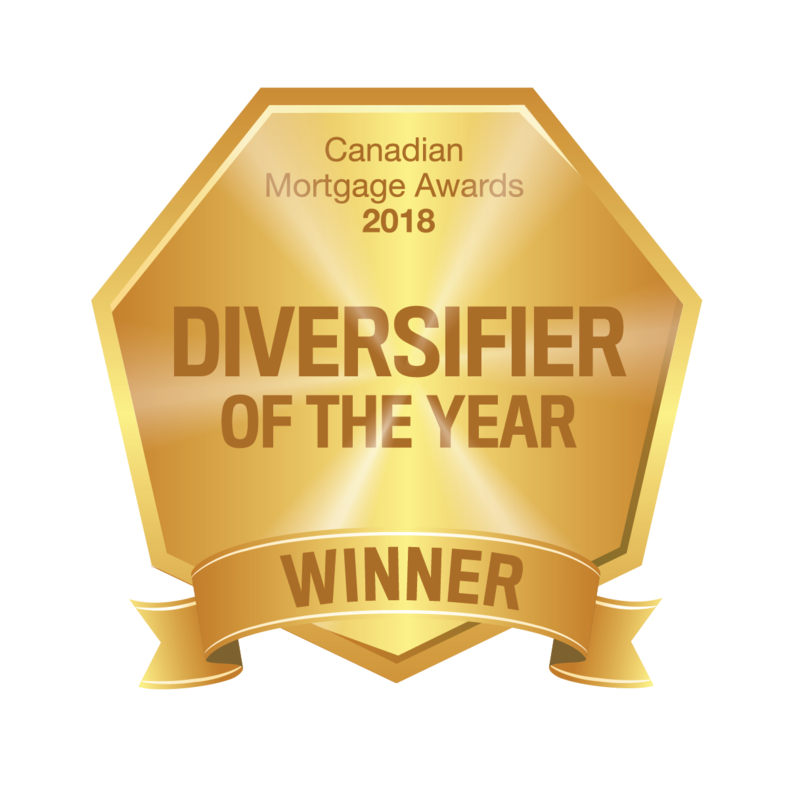 Andrews has worked diligently diversifying his brokerage and it was rewarded with a Canadian Mortgage Award for Diversifier of the Year in April. However, with Expert Financial slated to rollout a new tool for realtors in the coming months, don’t be surprised if they defend that title next year. “We’re developing a new app for realtors that will have their ability do credit checks for their clients,” said Andrews. “They’ll be able to see all their feature listings, track their clients, have all our mortgage stuff in the background, but it’s all about what the realtor needs and it will be branded for the realtor. In 2013, the DLC Expert Financial franchise set its sights on developing REALTORS® relationships across the GTA by providing support, training and lead generation tools in the Agent Marketing System. Their Exclusive marketing tool that gives REALTORS® access to some of the best Real Estate tools in the industry, which is the reason for the nomination. "The goal is to provide a level of support that goes beyond financing, which will allow the consumer to be serviced at the highest level, and help build the businesses of our REALTOR® partners." Lorne Andrews President of DLC Expert Financial. 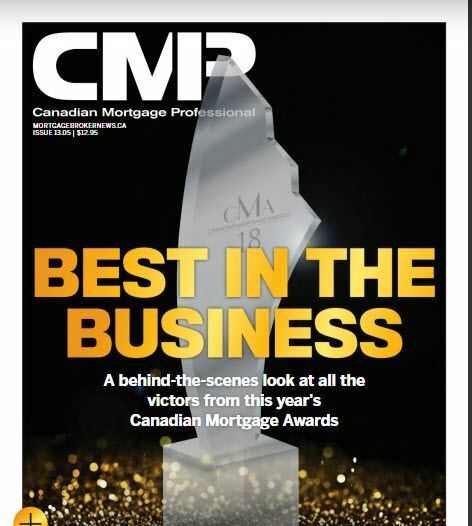 The CMP Canadian Mortgage Awards will be presented at the Liberty Grand Toronto on May 22nd.